Winfield Children’s House is fortunate to have a beautiful wooded campus and playgrounds with mature shade trees and plenty of room to run and play. Across the street, we can access a beautiful loop trail in the Falmouth Town Forest with hills, streams, rock formations, bridges and vernal pools. 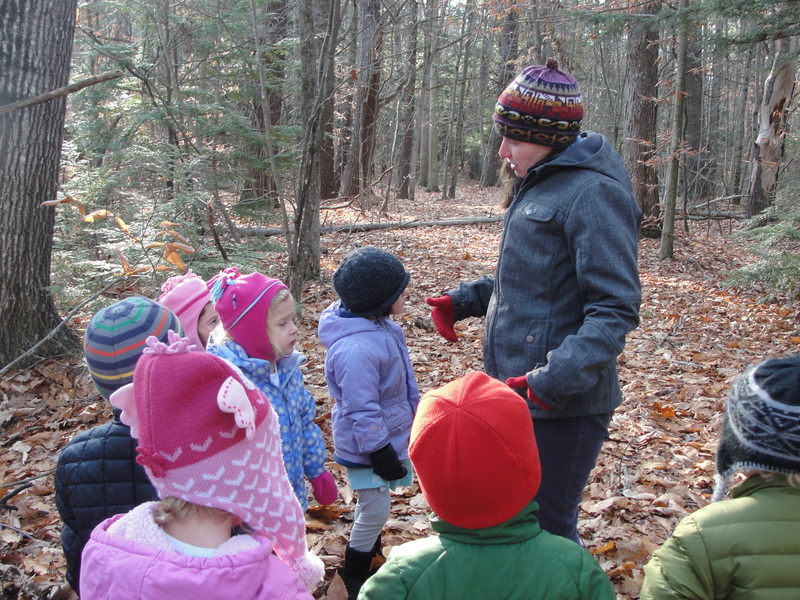 As we approach school vacation week and the holidays of Earth Day and Arbor Day, let’s reflect on deepening the connection of children to the natural world. One way teachers from the Maine Montessori Institute connect with this issue is through the work of author Richard Louv. 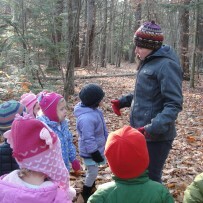 His influential book Last Child in the Woods is required reading for the Montessori teacher training. What are some of the ways your family chooses to connect with nature? What are some of the benefits it brings to your child? Gilsland Farm Audubon Center – a gem of a community resource right here in Falmouth! Beautiful, easy trails, great education center with restrooms. Offers preschool programs and summer programs for children and families.